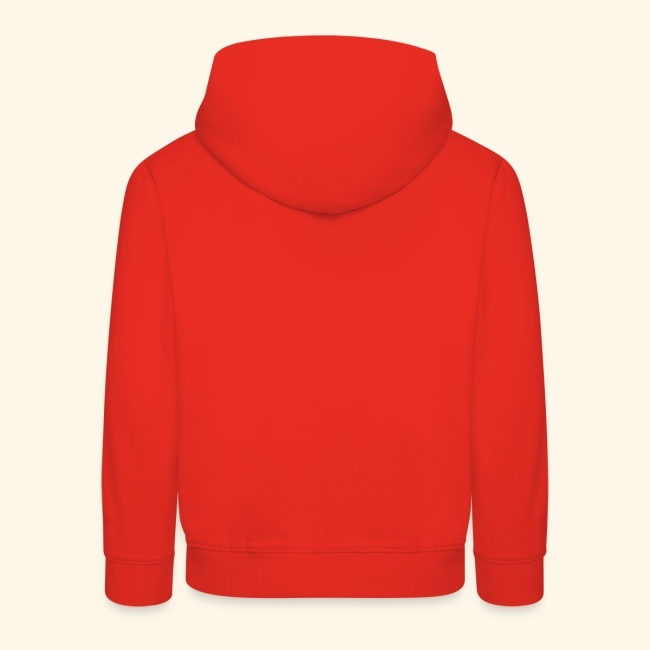 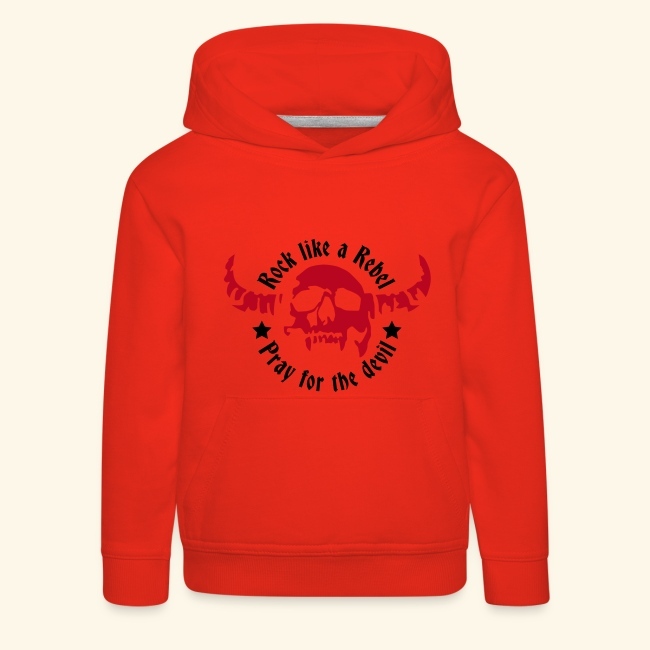 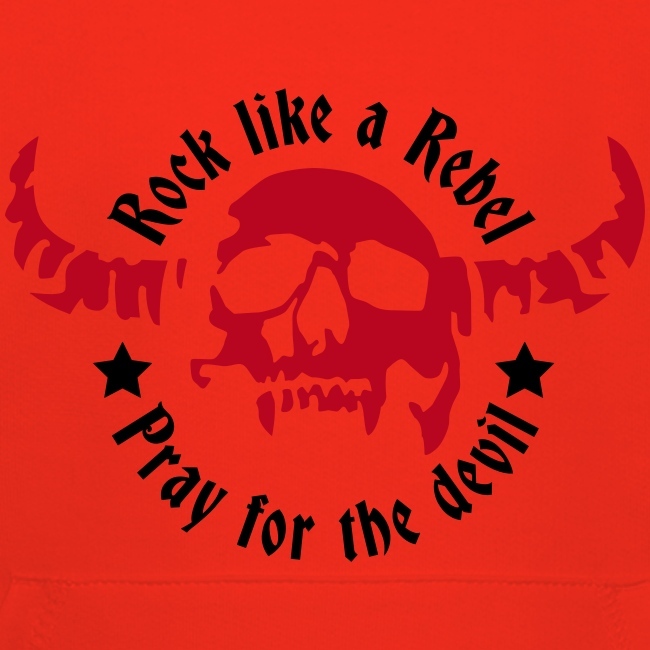 Comfortable hoodie for kids, 80% cotton and 20% polyester, Brand: B&C Brand Spreadshirt Sizes 98/104 (3-4 years), 110/116 (5-6 years), 122/128 (7-8 years), 134/146 (9-11 years), 152/164 (12-14 years) Classic hoodie for cool kids: A kangaroo pouch to let hands or some bits and bobs disappear, and a cuddly hood to keep little heads safe from spells of drizzle and gusts of wind. 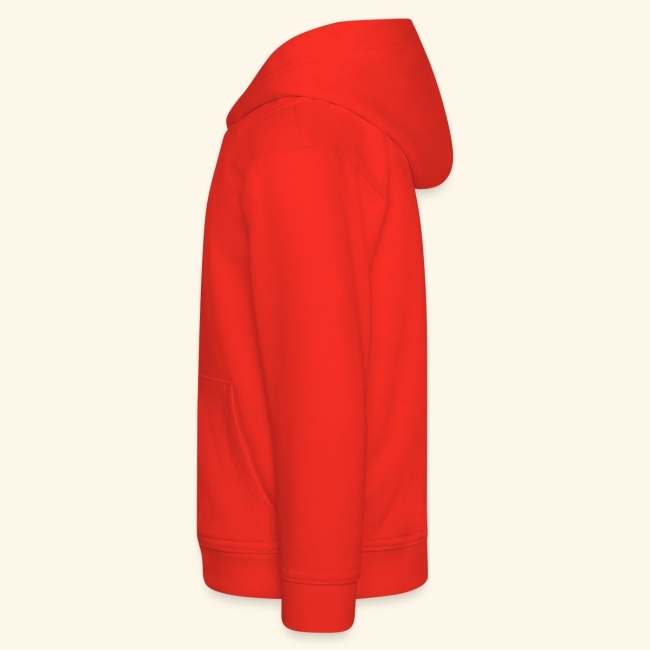 Kangaroo pouch Warm hood without bothering drawstring Cuddly and smooth fabrics Consistency: 280g/m² Fabrics: 80% cotton, 20% polyester (charcoal: 60% cotton, 40% polyester) Please note: A few new features give our hoodies a trendier look (i.e. 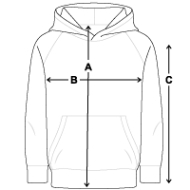 neckband, pocket shape and earphone openings). 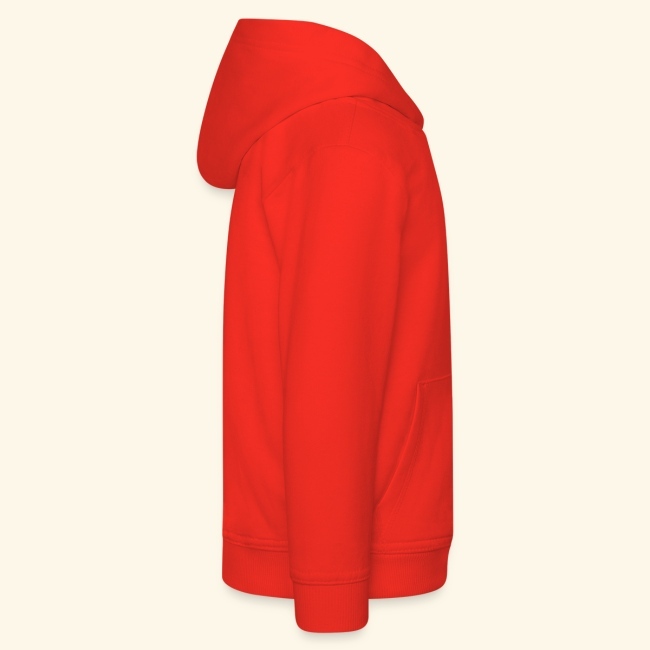 Until old stocks have been cleared, your order may still contain hoodies from the old and the new stock.